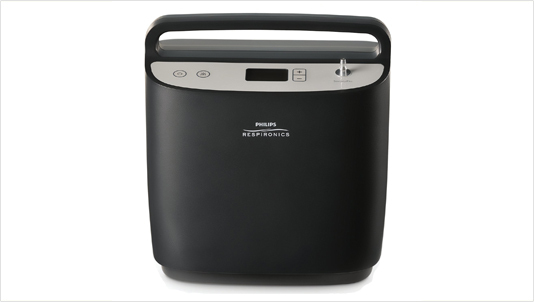 The oxygen machine rental includes up to two nasal cannulas. See accessories for more options. 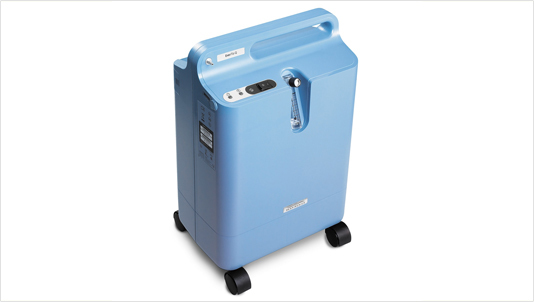 We have multiple oxygen concentrator rentals available including stationary Everflo, Visionaire and SimplyFlo machines. 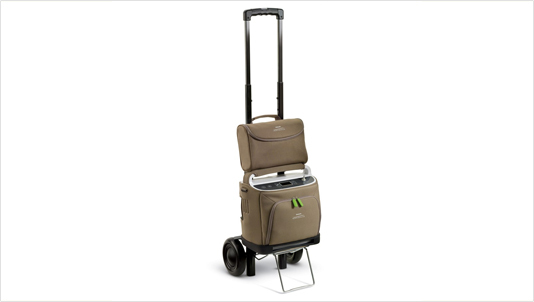 For a portable oxygen concentrator rental, we have the SimplyGo machine. For the best oxygen rental equipment and to enhance your mountain vacation, please call Rent Oxygen. We will help you adjust to altitude more comfortably and avoid altitude sickness symptoms. Delivery or after hours charges may apply. Please let us know your specific needs so we can give you our recommendation.